The representation of items on this website are just a small sampling of items available to be shipped from Suburban Home Outfitters. If you do not find what you are looking for please reach out to us using the contact form at the bottom of this page as we have thousands of furniture and décor items available in-store that could suit your needs. Thank you for visiting suburbanhomeoutfitters.com. Our website product offerings may differ from our showroom offerings in availability and pricing due to numerous circumstances. If you have any questions regarding any of our products please contact us by phone or email (scroll to the bottom of this page to see contact information). 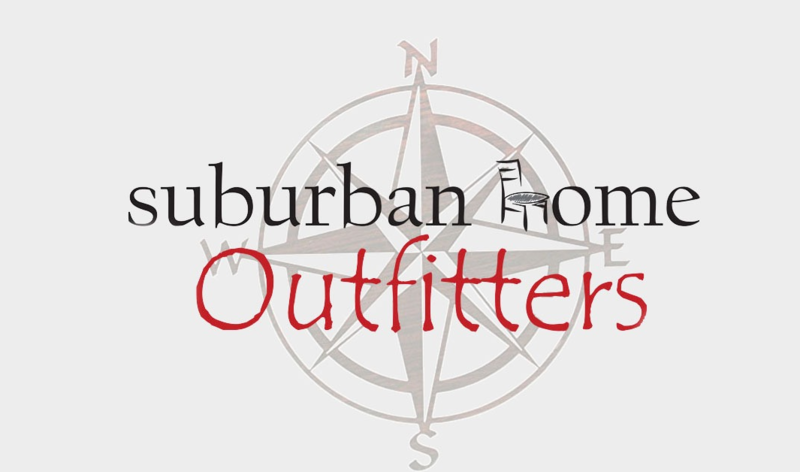 Since 2015 Suburban Home Outfitters has established many clients from all over the state but has certainly made much more of an impact on the growing residential market in Scarborough, Maine and the surrounding Greater Portland area. Our showroom, with over 8,000 square feet of space which was completely renovated in 2015 when the store was opened, has a blend of home decor and an eclectic mix of furniture. While we carry some solid wood Ready-to-Finish furniture, the majority of the store is filled with beautiful home furnishings for any room in your home, as well as a great mix of outdoor furniture including patio dining sets, porch rockers, Adirondack chairs, and more. Due to the success and popularity of our showroom we have decided to offer many of our products to customers from all over the country by selling them here on our website. We will continually be adding items so check back with us regularly to see new and popular styles of furniture that have been added to the website.